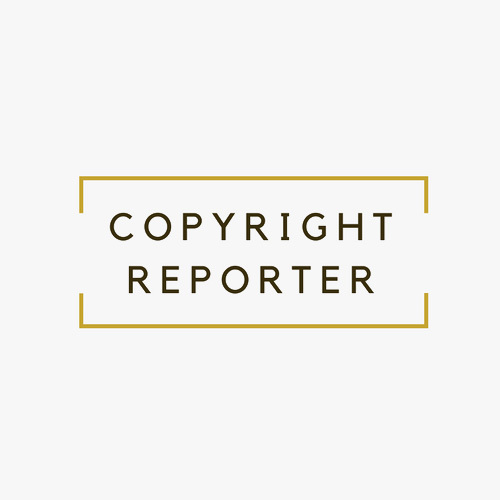 The Copyright Reporter is included when you purchase a Copyright Society Membership. It is also available for purchase as a subscription. Copyright Reporter is published four times a year. Issues contain articles, case notes, and other information about copyright.